I was born in 1959 in Teotitlán del Valle, Oaxaca, Mexico. I spent my childhood shepherding and learning to weave under my father and grandfather. 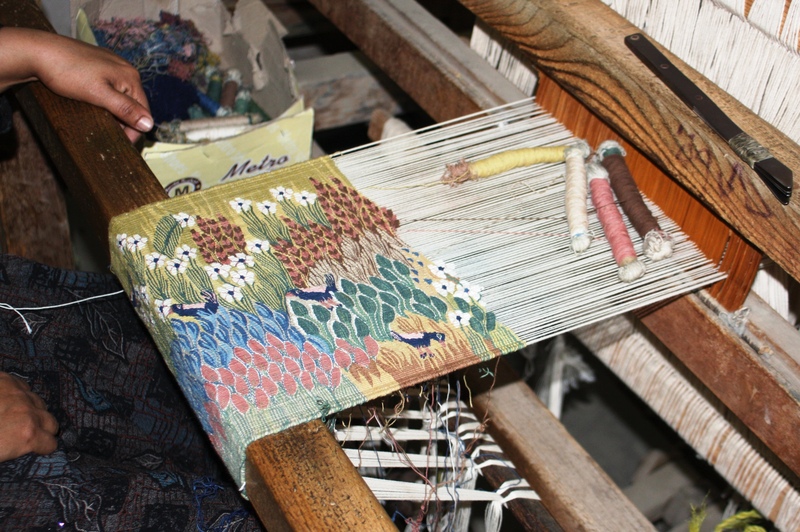 At age 14, a scholarship in weaving took me to Taller Nacional de Tapiz in Mexico City. 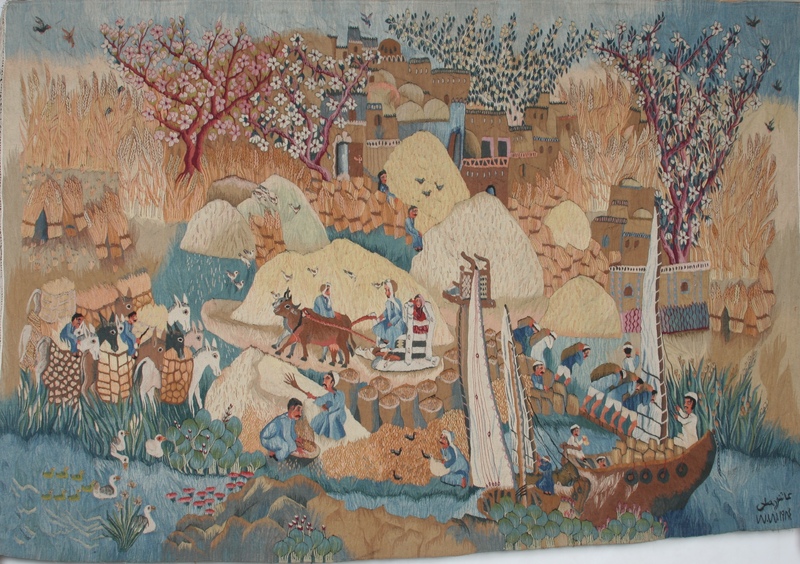 Under Bertha and Pedro Preux I studied Gobelins, natural and aniline dyeing techniques, and embraced weaving design as fine art. In 1988 I met Sandra (Hackbarth) Martinez, an artist from Milwaukee. Our artistic collaboration culminated in establishing Martinez Studio 25 years ago in Door County, Wisconsin. One of my greatest joys is to mentor my daughter Malena and her husband Jacobo in Teotitlán as they weave original Martinez Studio designs and learn master skills. 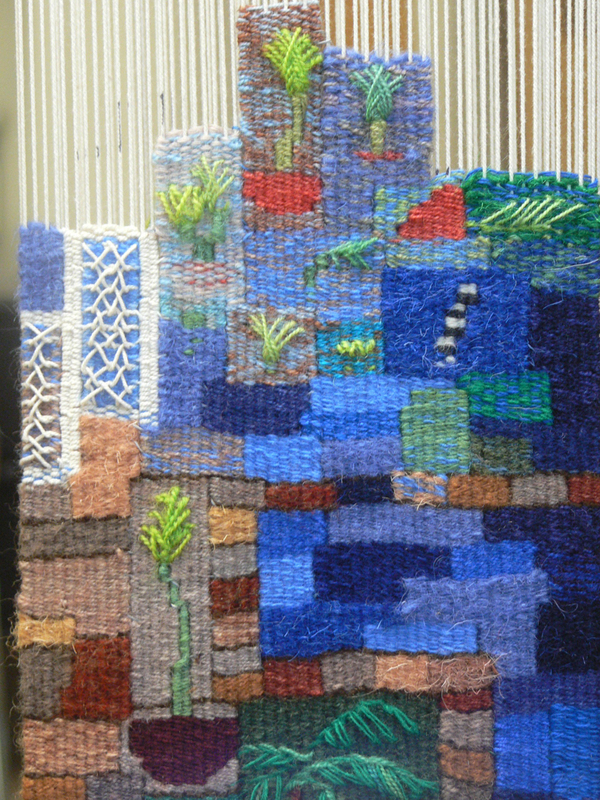 I am a weaver, designer and colorist. 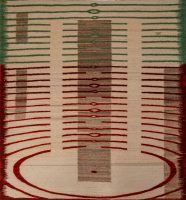 My life at the loom combines my Zapotec heritage with over 50 years of weaving experience to create contemporary tapestries. 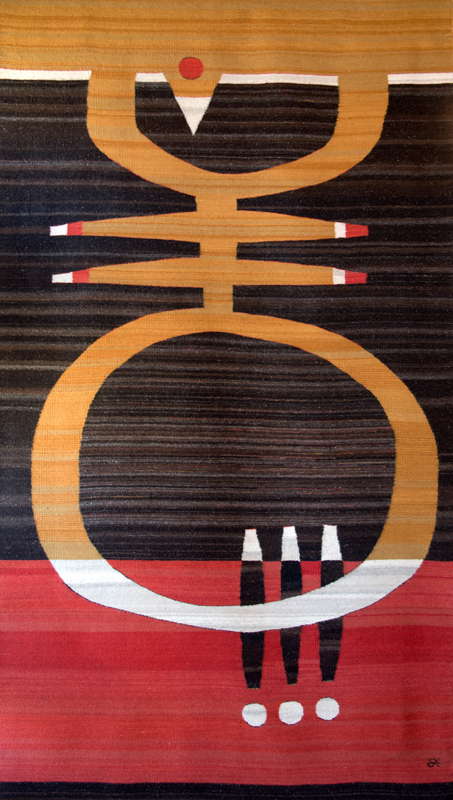 My geometric designs are inspired by landscapes, beadwork and tribal patterns. 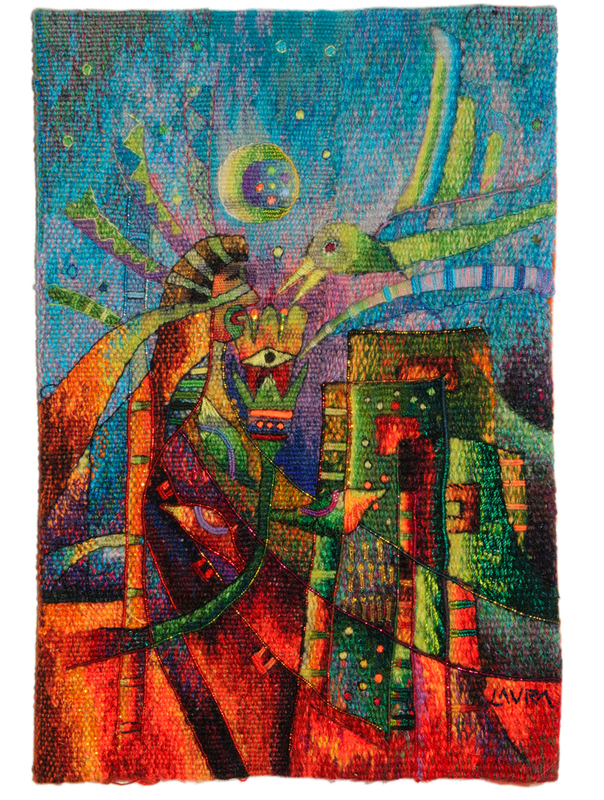 I also collaborate with my wife Sandra to translate her Symbolist paintings into weavings. 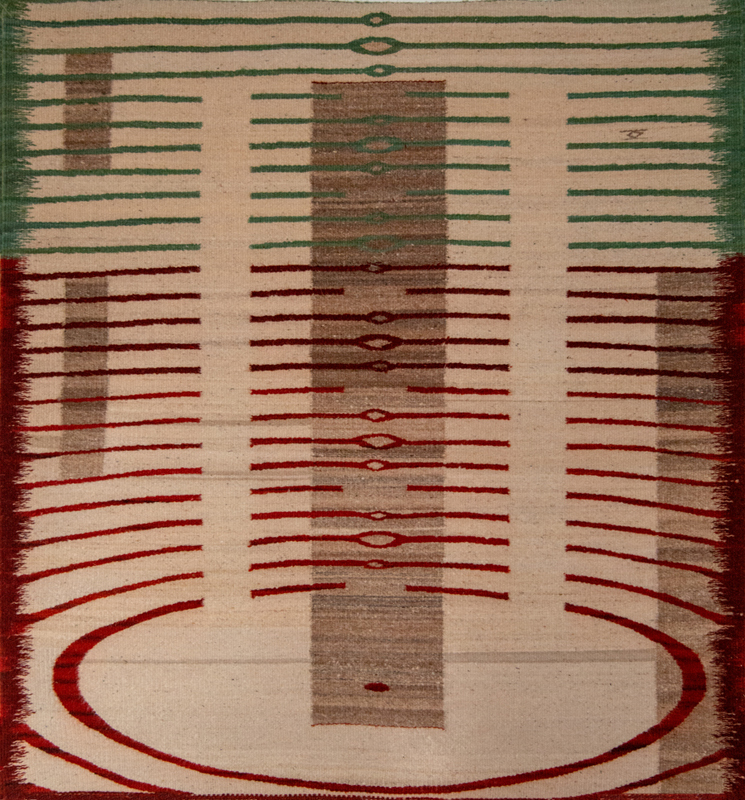 I use traditional floor pedal looms and hand spun, hand-dyed Churro wool while incorporating Gobelins technique. I hand-dye my wools with indigo, lichen, pecan, cochineal, pericón, pomegranate, goldenrod, and aniline dyes. My innate love of color is expressed through the range of tones found in hand spun Churro wool I purchase from the same spinners my family has used for generations. 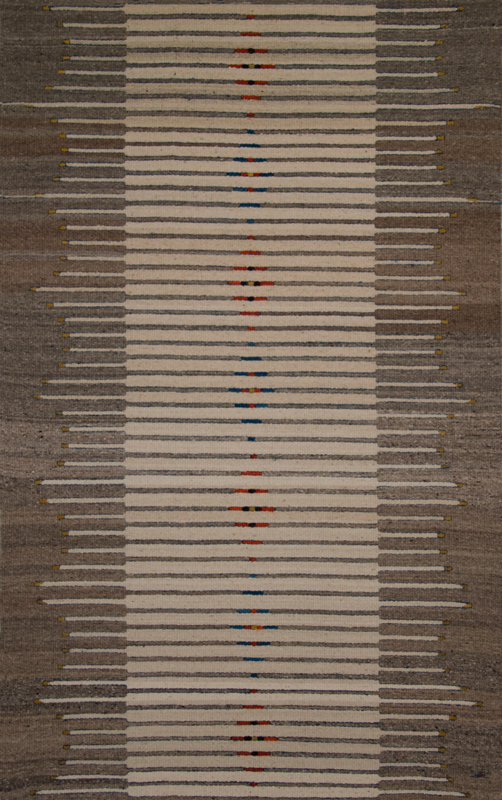 Awards: 2018 United States Artists Fellowship for Collaborative Craft, 2017 Finalist for Rare Craft Fellowship from American Craft Council, 2019 Excellence in Fibers IV: Wall/Floor Works, 2017 Bronze Exhibitors’ Choice, Smithsonian Craft Show, 2016 Silver Award for Overall Excellence, Smithsonian Craft Show. Permanent collections: Smithsonian Institution, Washington DC; Museum of Wisconsin Art, West Bend, WI; National Museum of Mexican Art, Chicago; Miller Art Museum, Sturgeon Bay, WI.